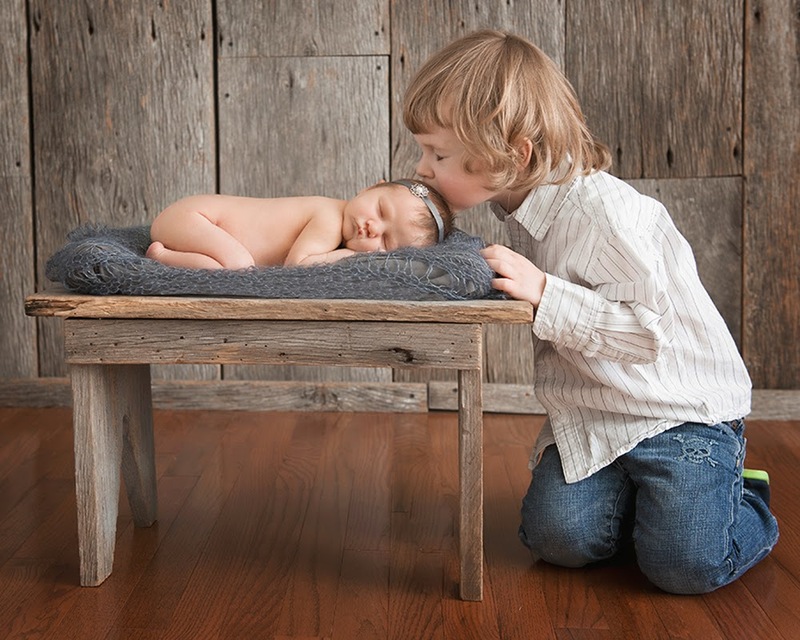 You were loved, before you were born. 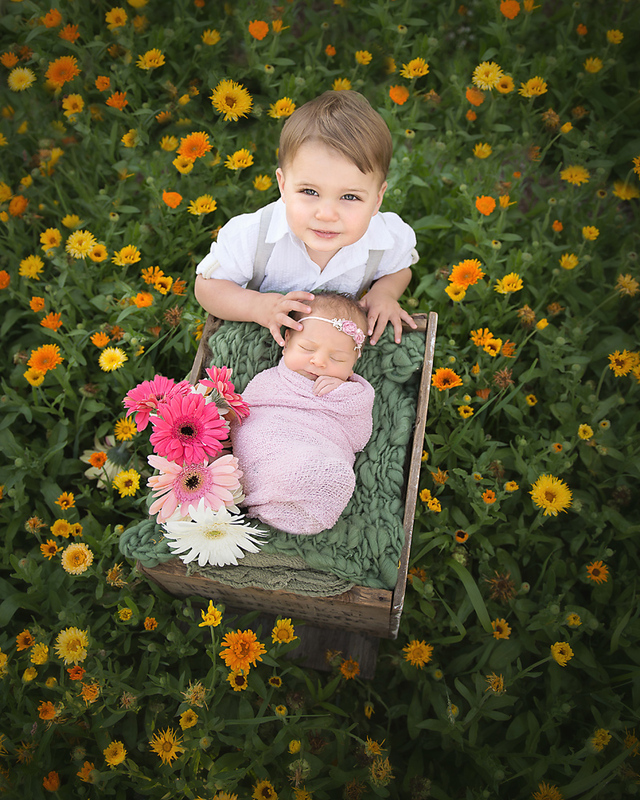 At Wigglebug we know first hand how precious your new little one is to you . 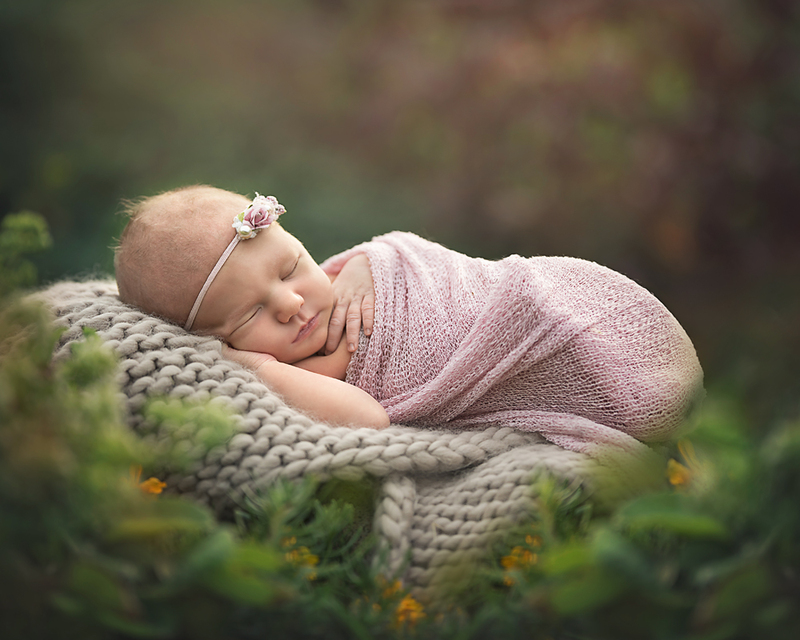 We know the hours you spent dreaming, worrying, and hoping for this new little life. 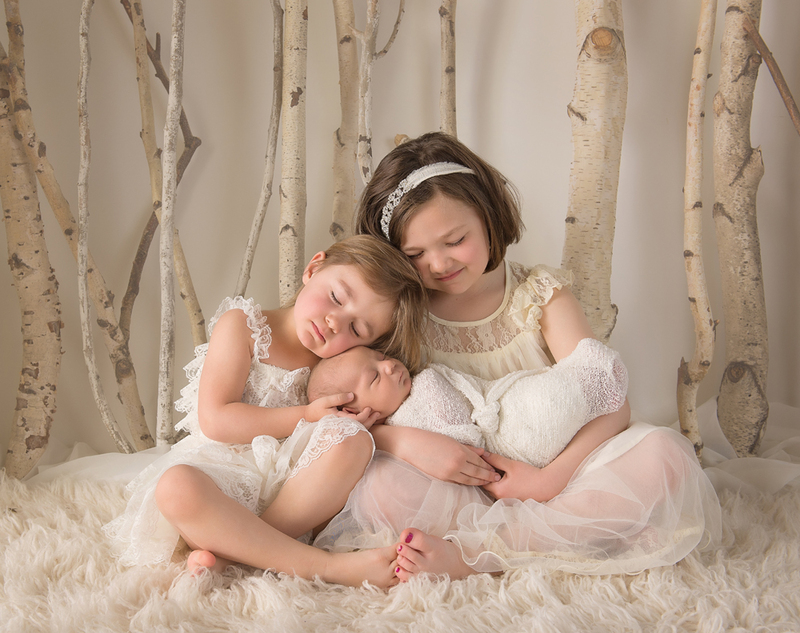 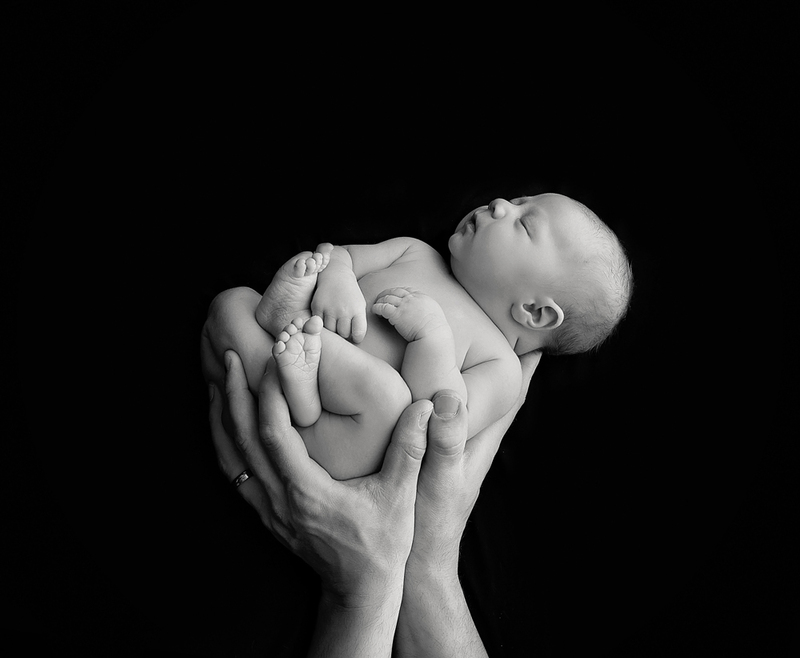 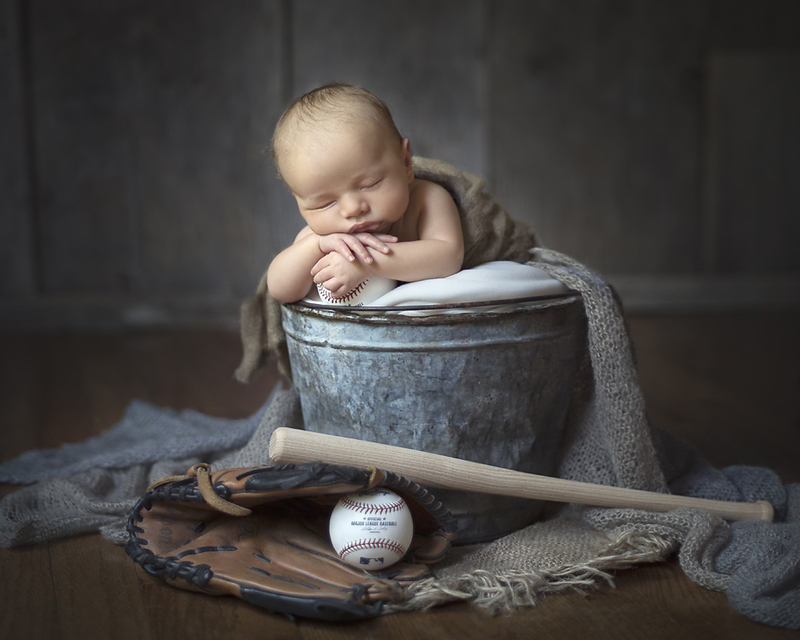 Every newborn session with Wigglebug Photography is the documentation of a miracle. 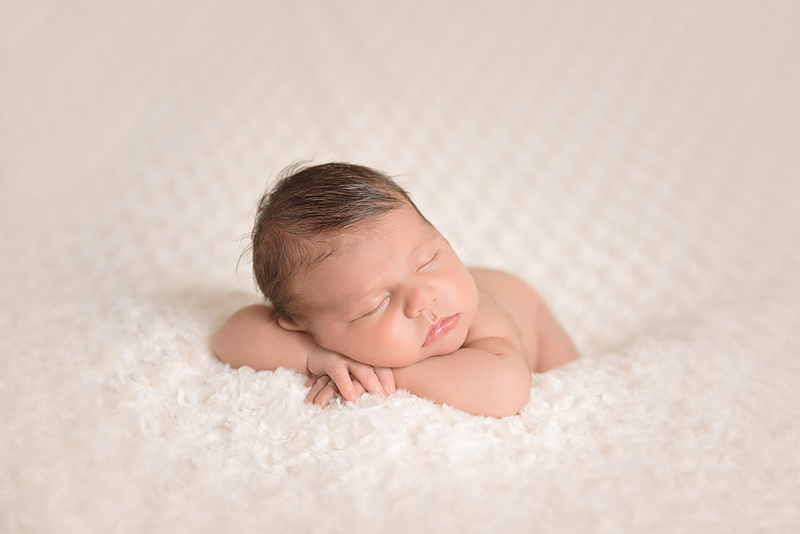 The first days of your baby’s life are so precious and so very fleeting. 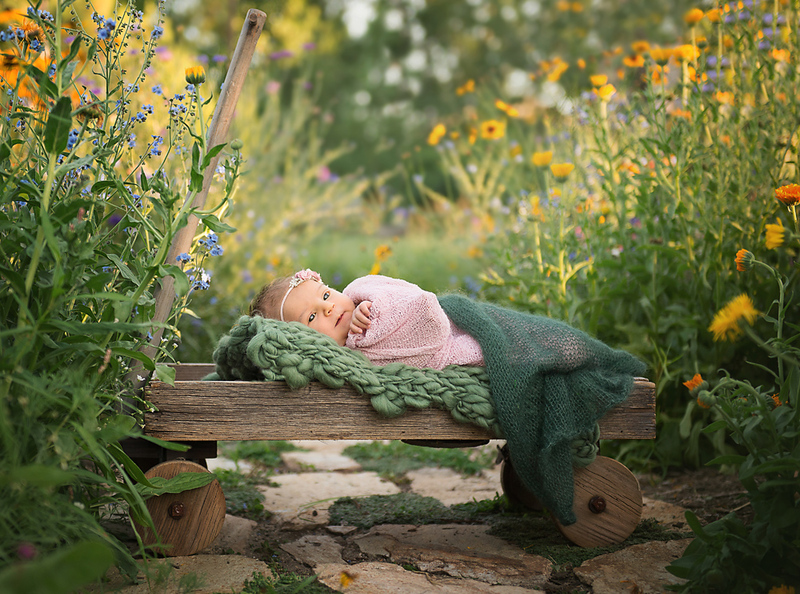 You will want beautiful images to look back on when they have grown. 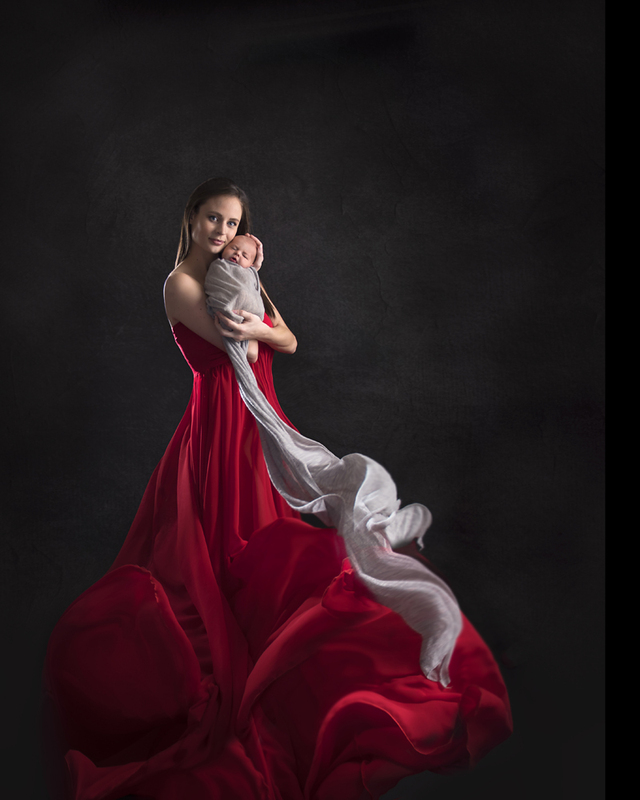 With our award winning artistic imagery and our experience, your miracle will be captured in a artistic and unforgettable way. 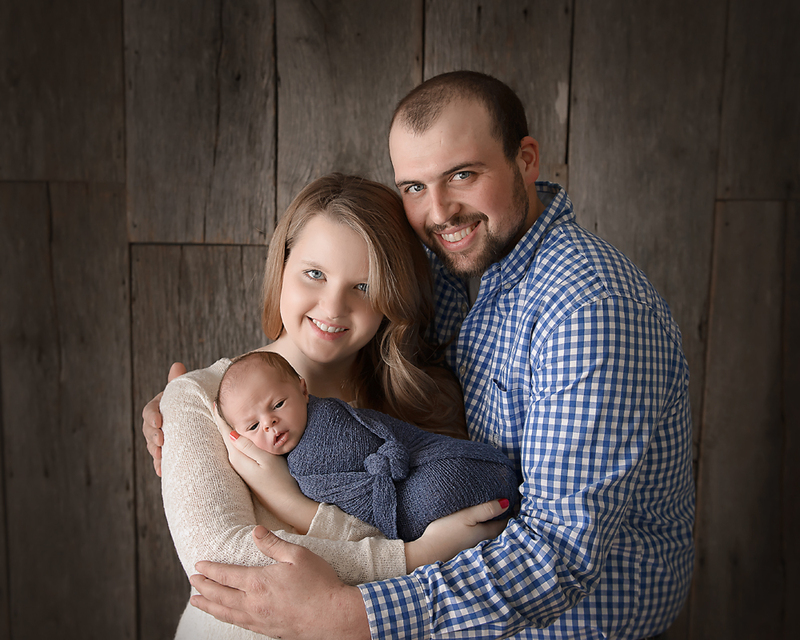 Whether you want to print your custom artwork or share your images on social media Wigglebug has options for you. 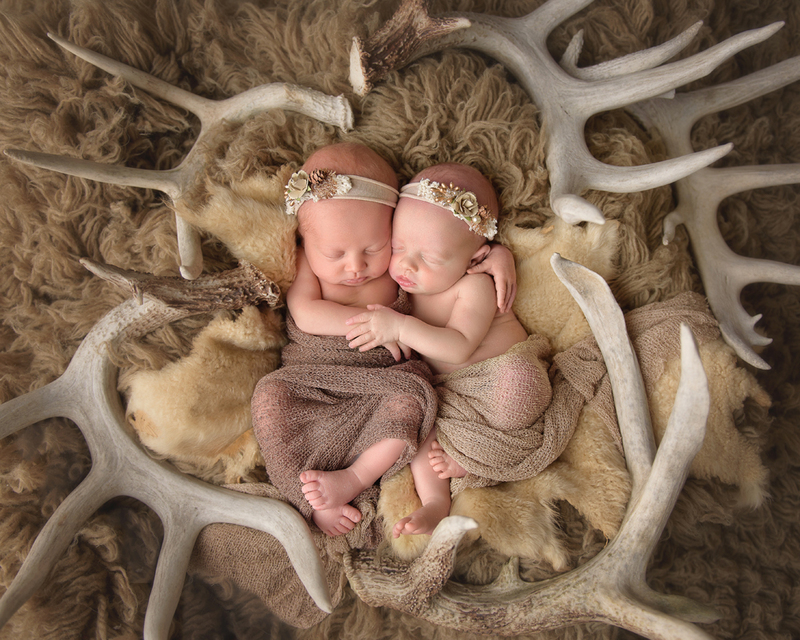 These heirloom keepsakes will be treasured for generations to come. 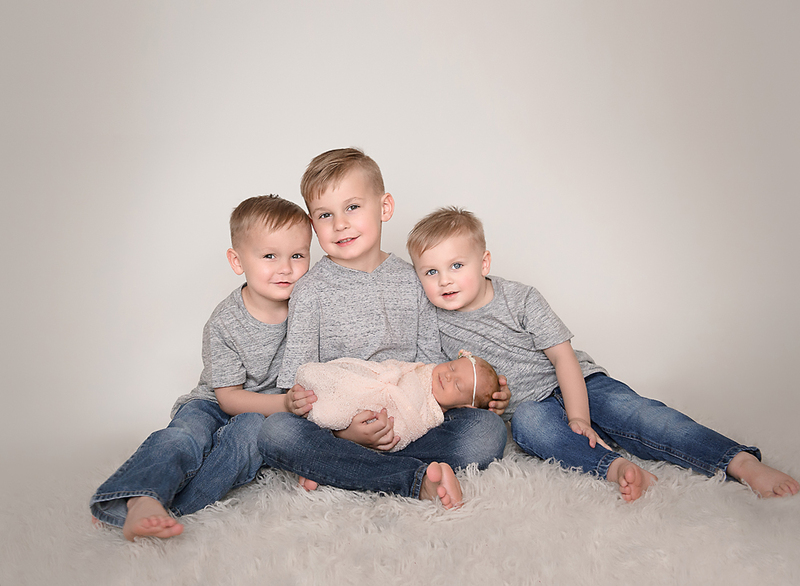 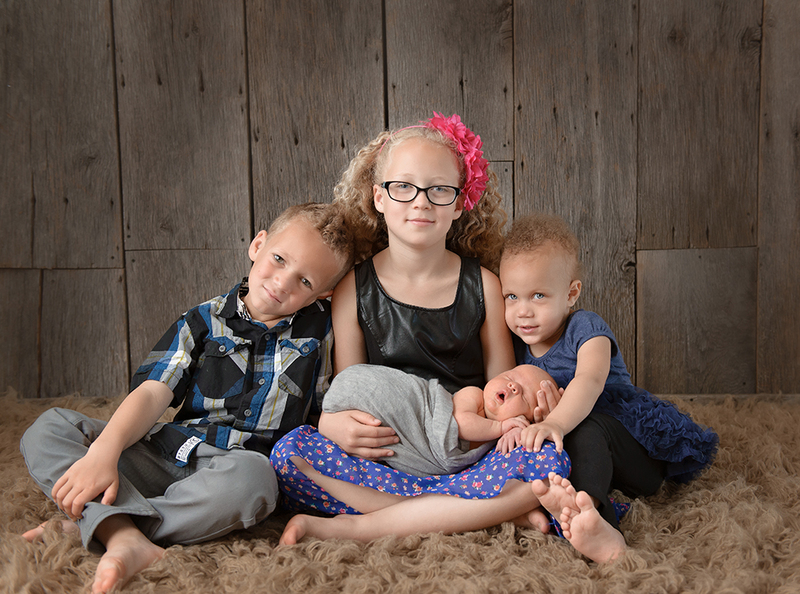 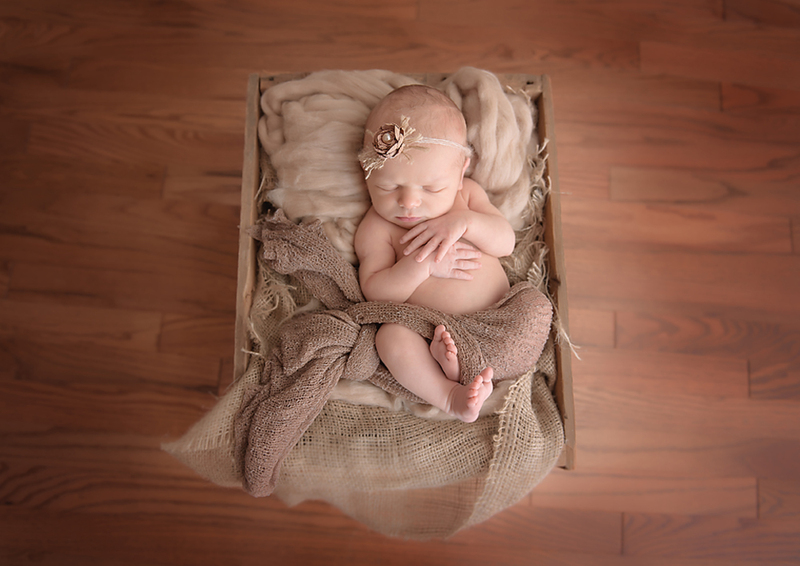 Contact Tricia to schedule your newborn session right away. 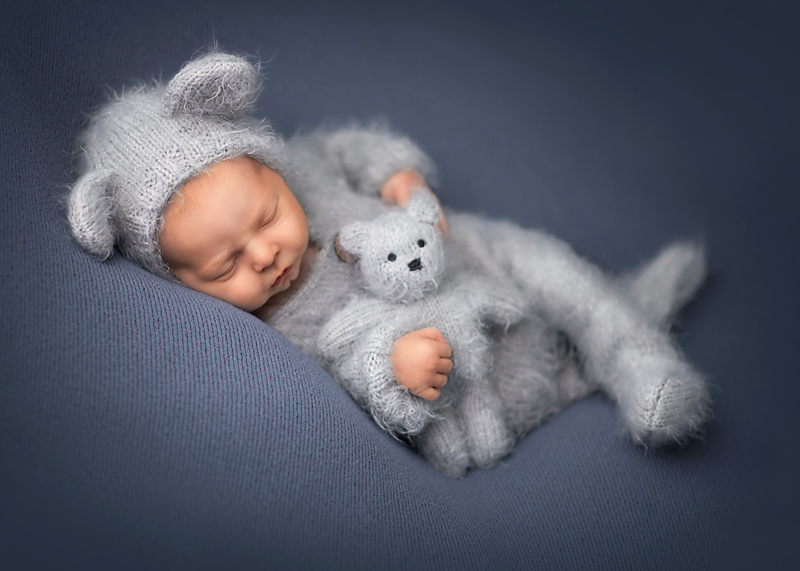 Sessions should be scheduled during your first or second trimester. 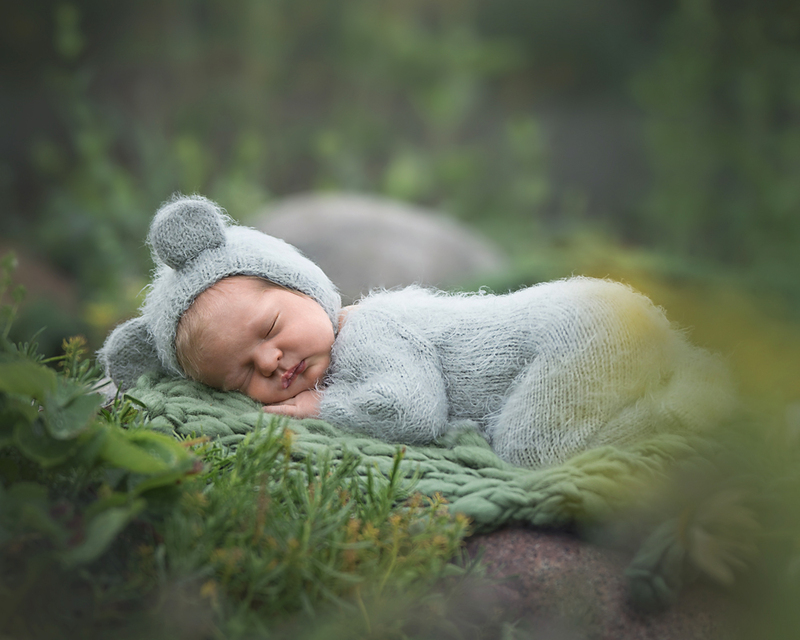 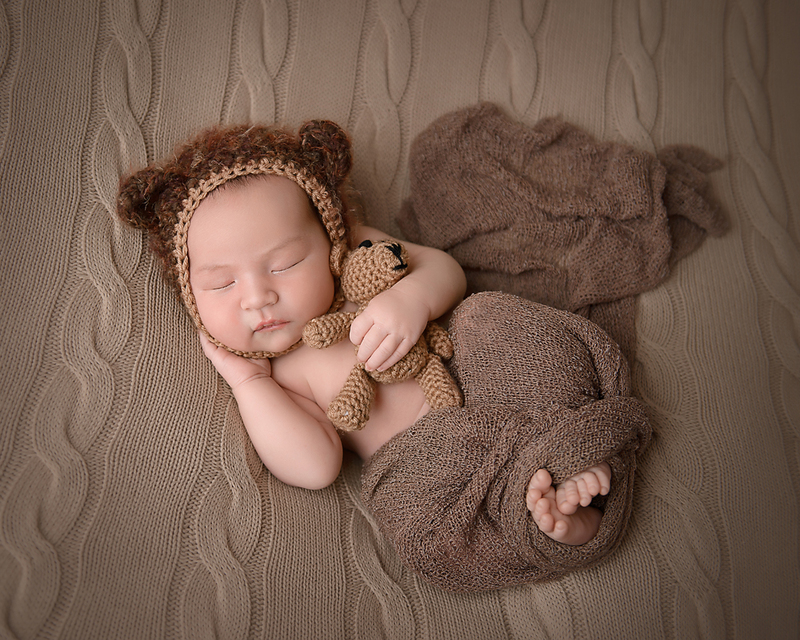 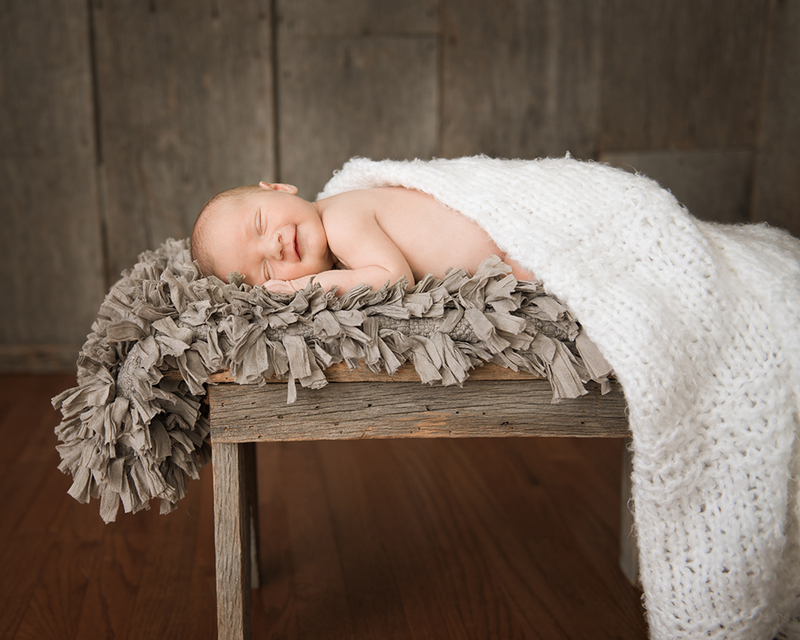 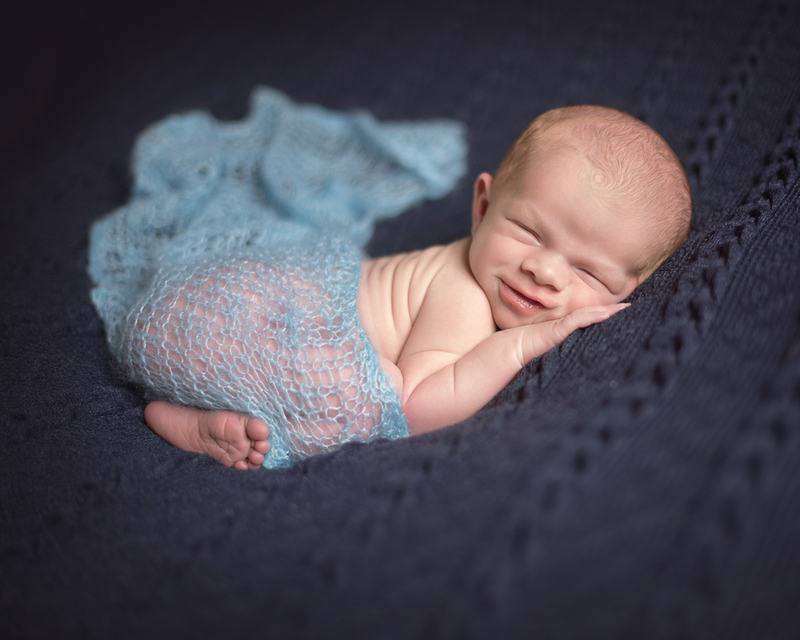 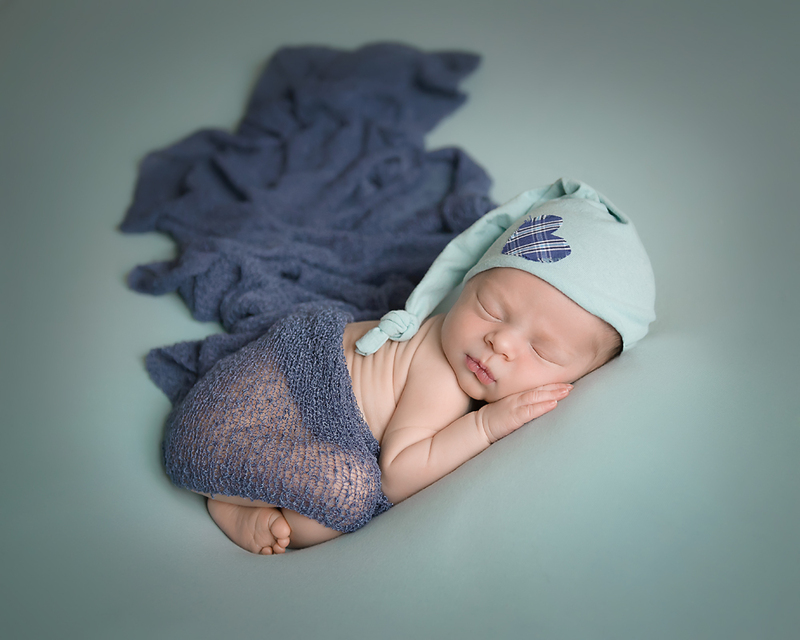 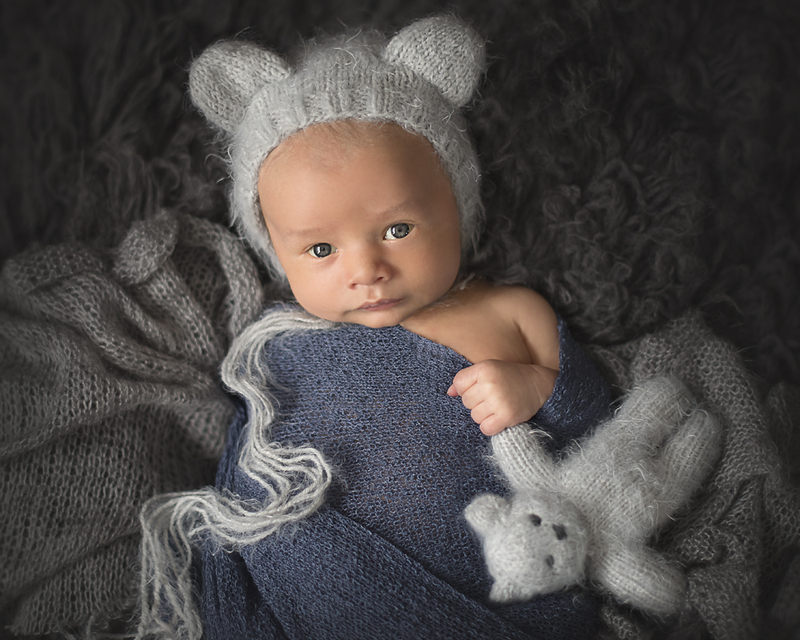 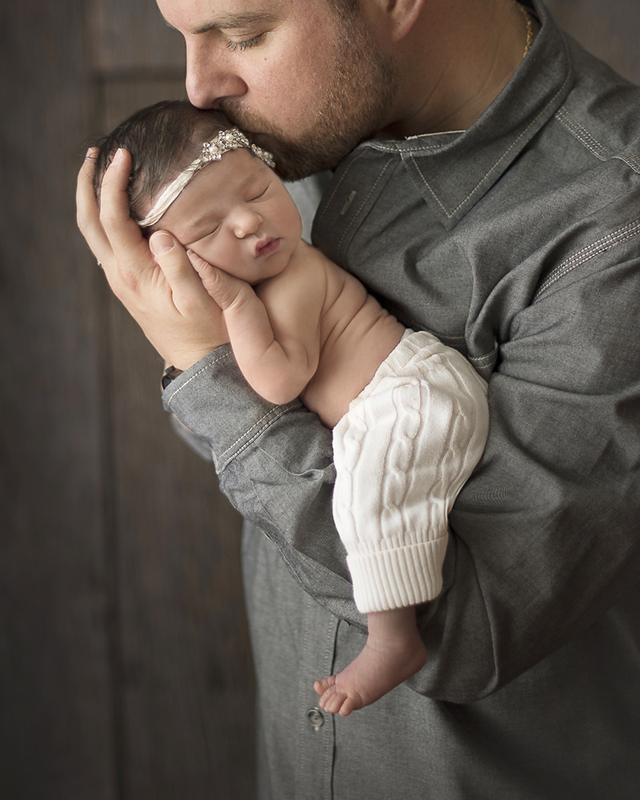 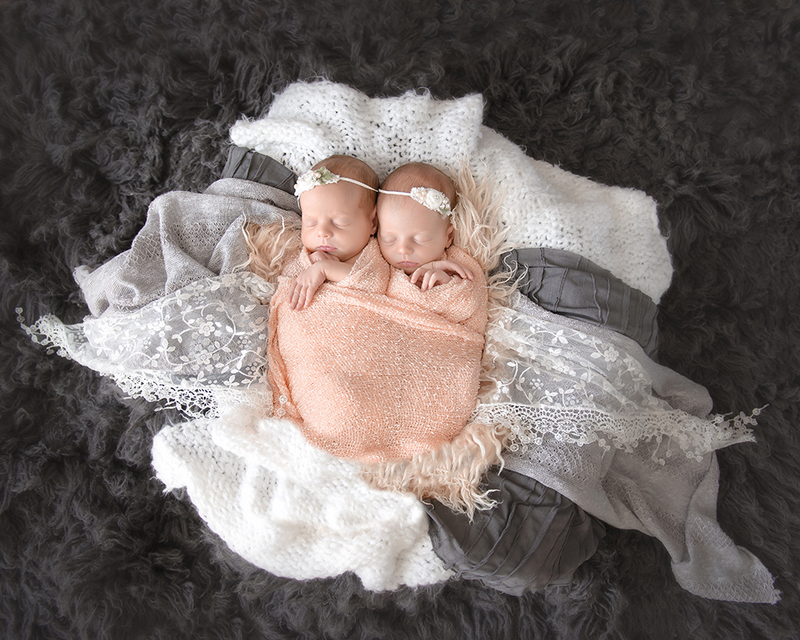 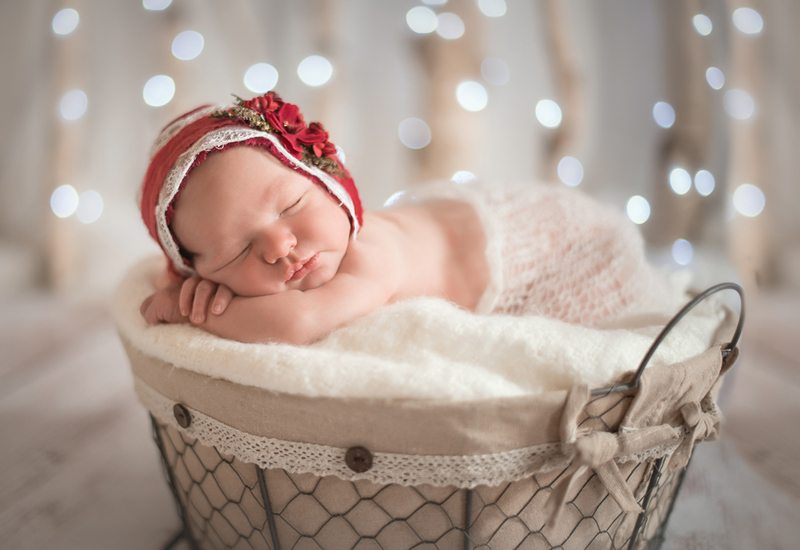 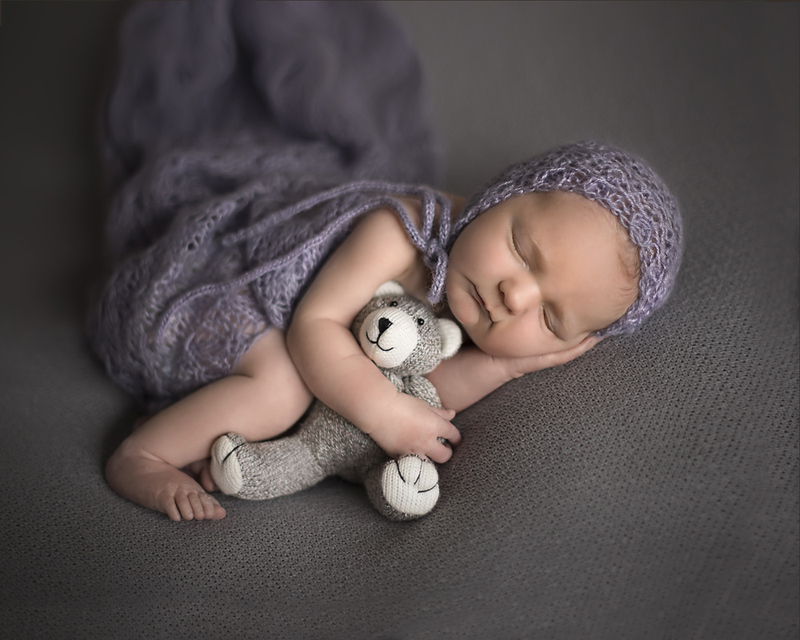 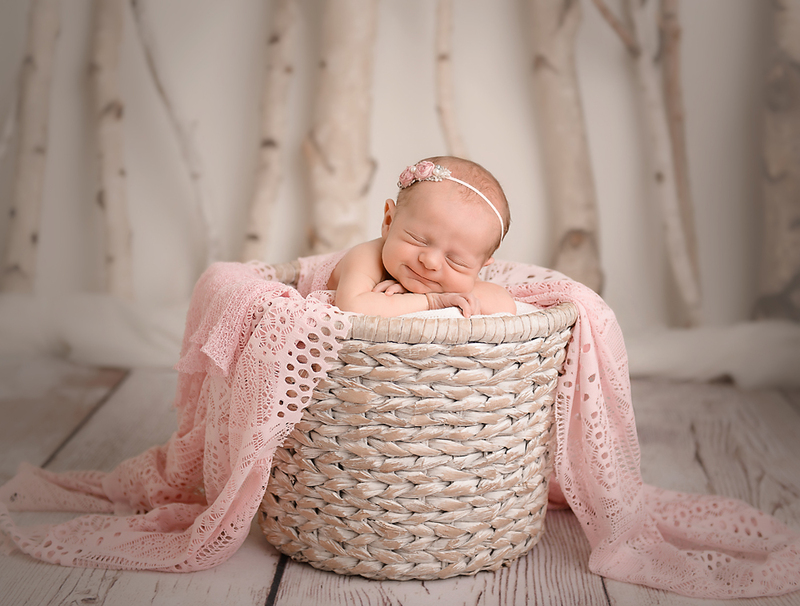 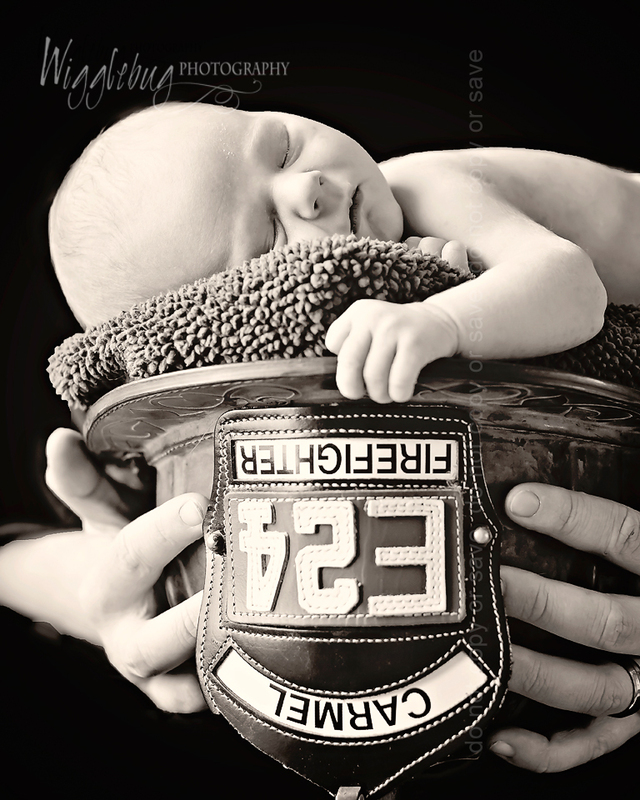 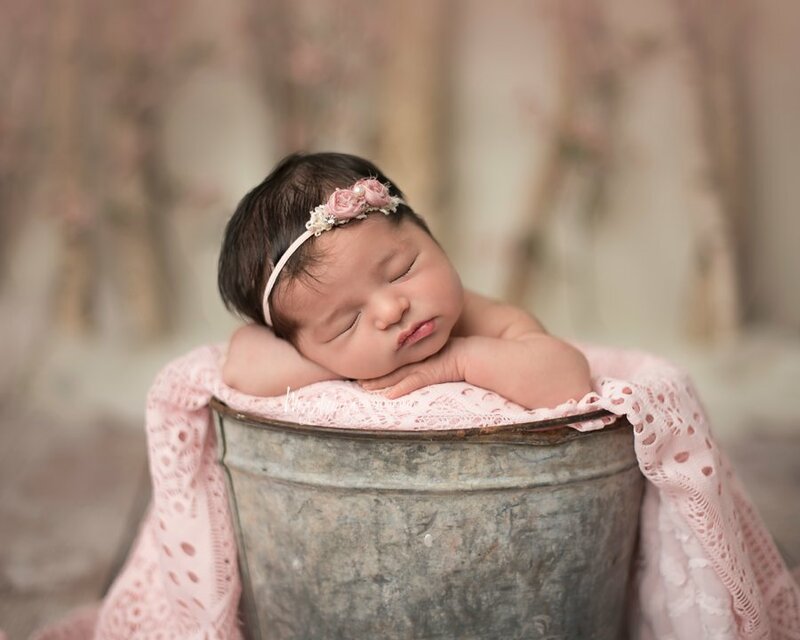 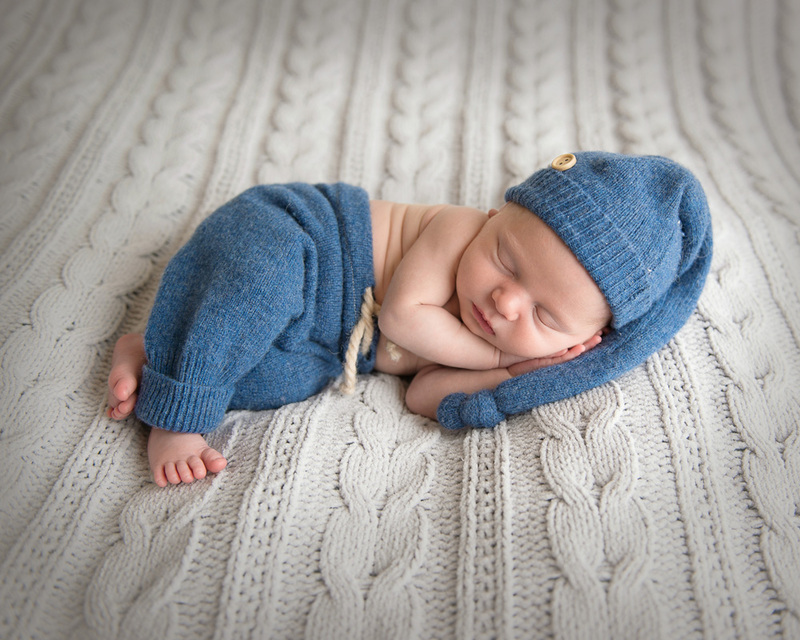 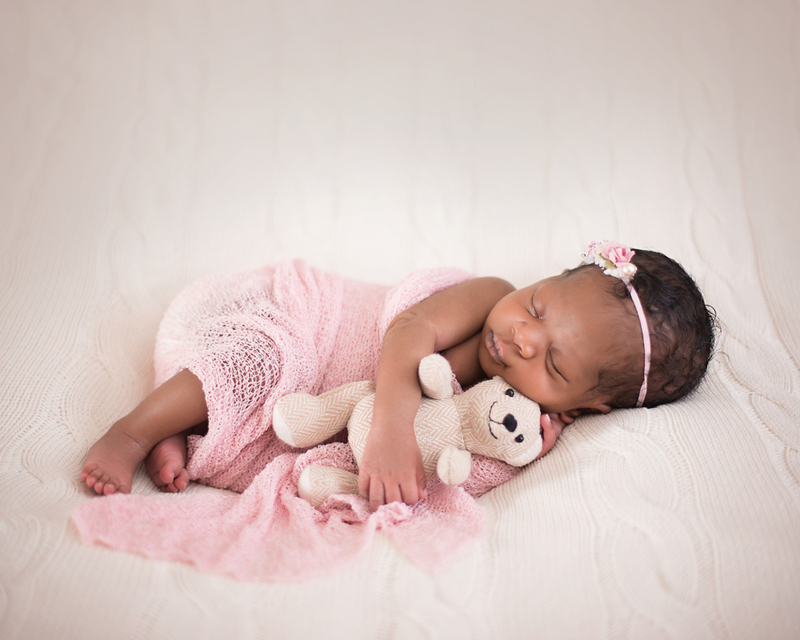 Newborns should be photographed before they are 12 days old to get the snuggly poses you see here in our gallery. 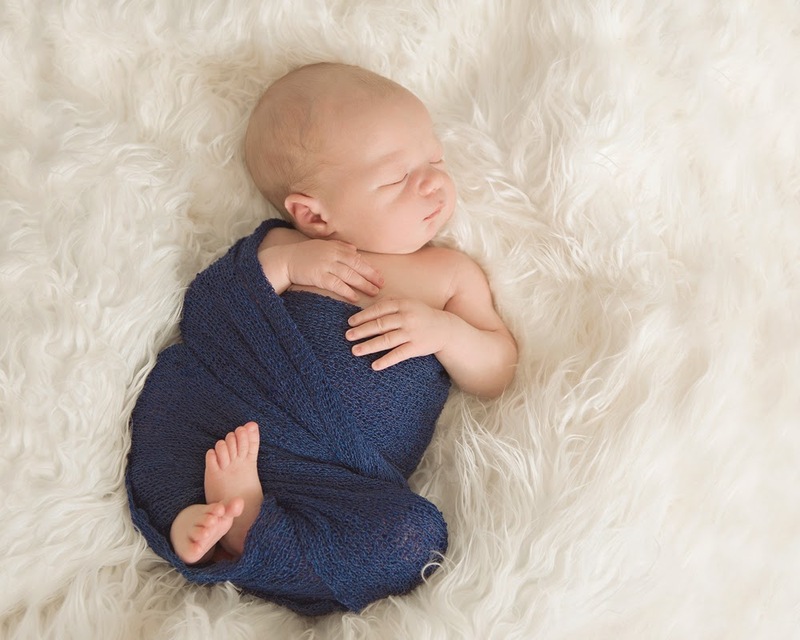 Wigglebug is an exclusive boutique studio and we take a limited number of sessions each month. 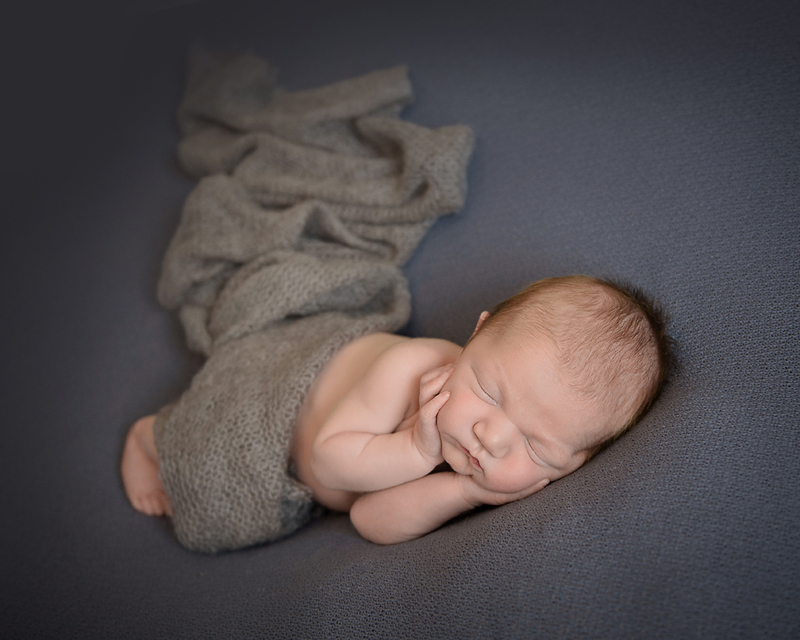 Book early to secure your date.